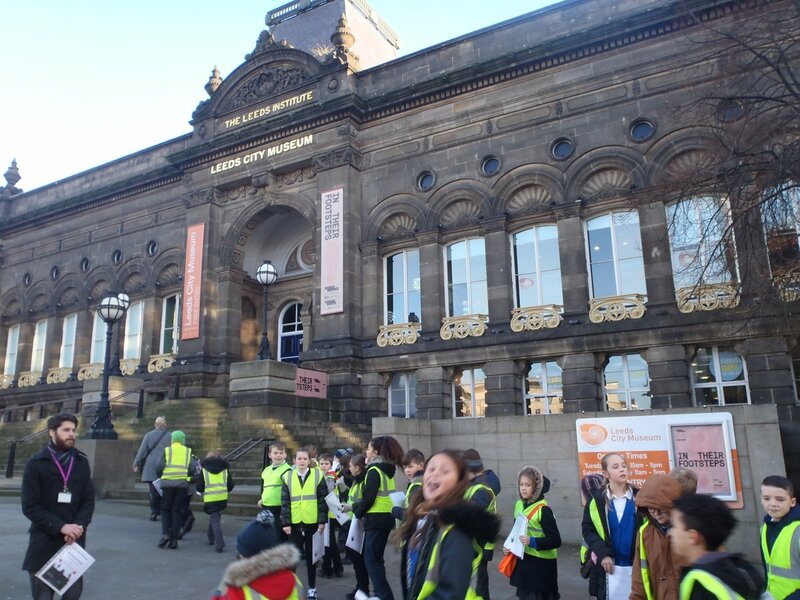 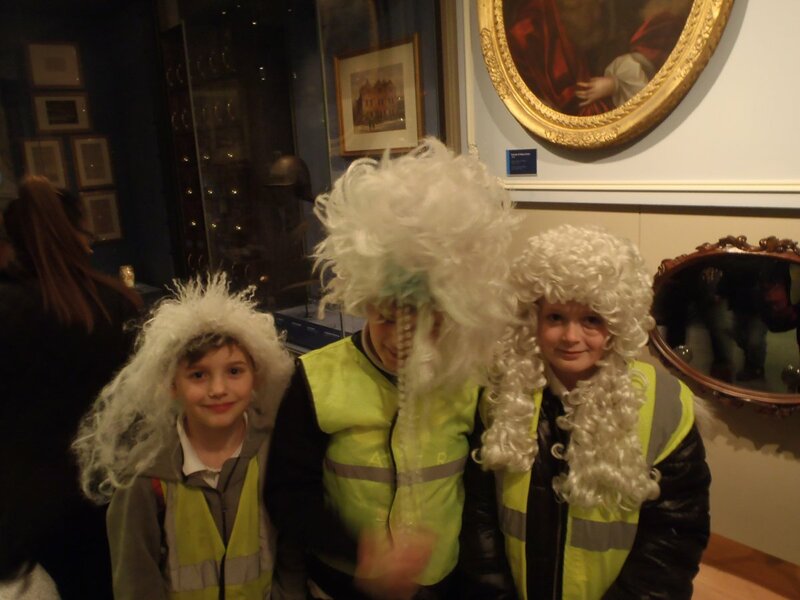 As part of our cross-curricular topic this half term, entitled ‘Great Expectations’, we took the children into Leeds City Centre to visit famous educational and architectural buildings so we could learn about our local heritage. 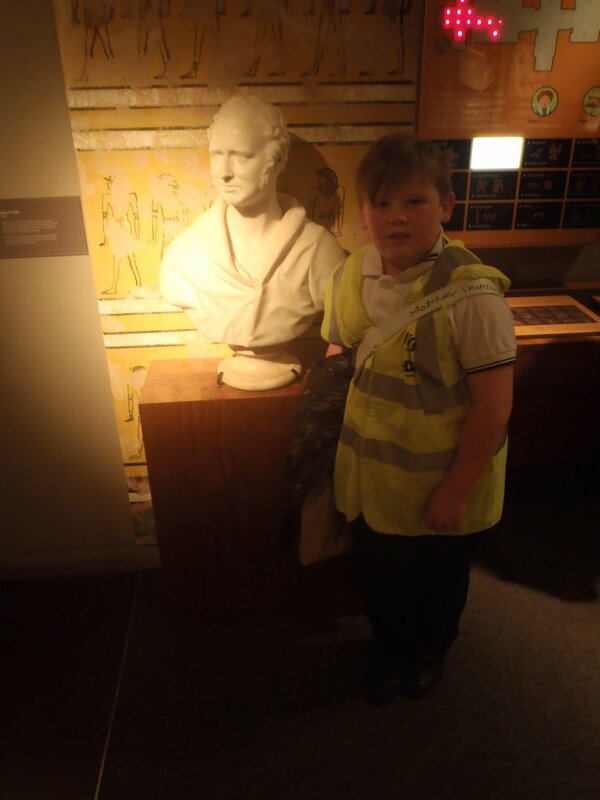 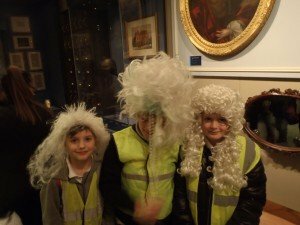 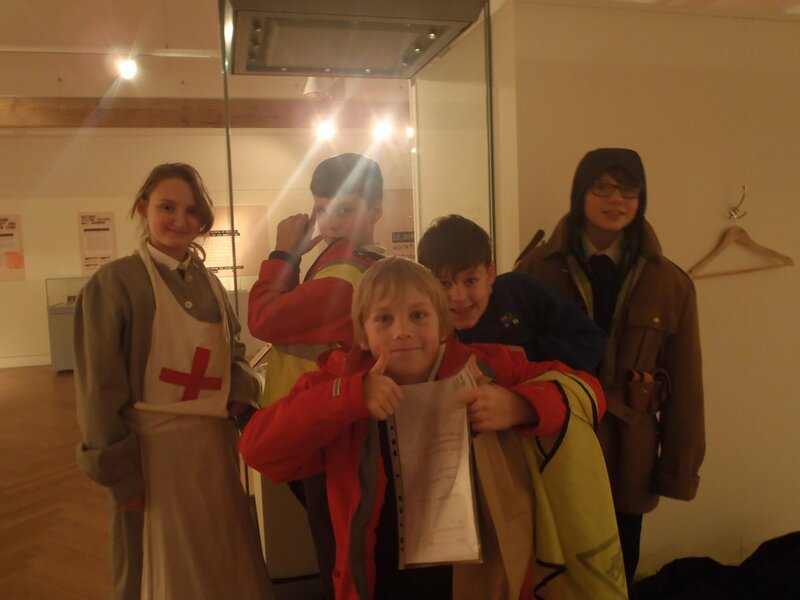 We visited Leeds museum where we were sent back in time to the Egyptian and Greek era and we looked at artefacts and pictures of a more recent historical Leeds in the Leeds Arena where we experienced what life was like in the 19th and 20th centuries. 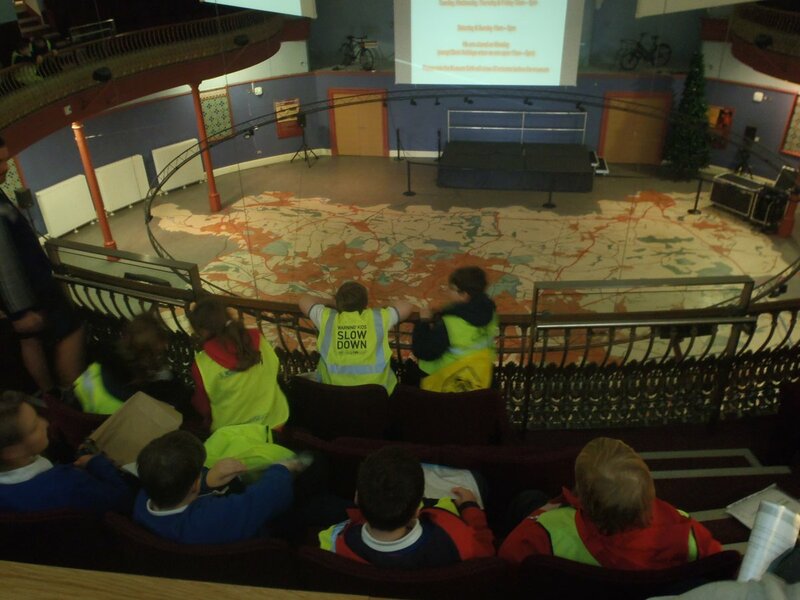 Some children sketched The Civic Hall whilst others conducted an investigation into the types of buildings in Leeds, recording their finding on a tally chart. 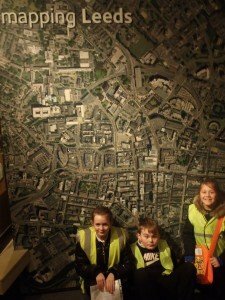 We will use these later to compare and contrast with the geographical and physical features of our own school’s local area. We found out that many famous people have originated or lived in Leeds and our topic will be centred around people who might inspire us, thus raising our own aspirations. 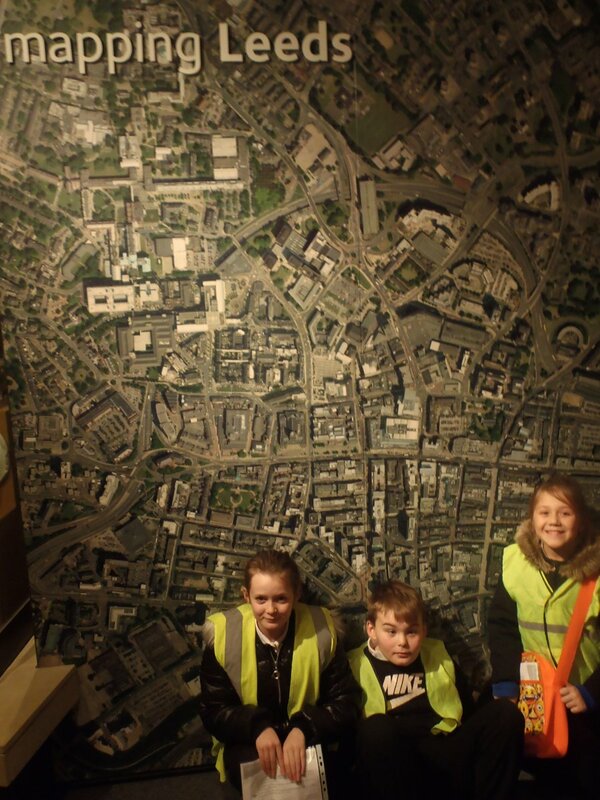 Our children were fantastic ambassadors for Ryecroft Academy throughout the entire trip. 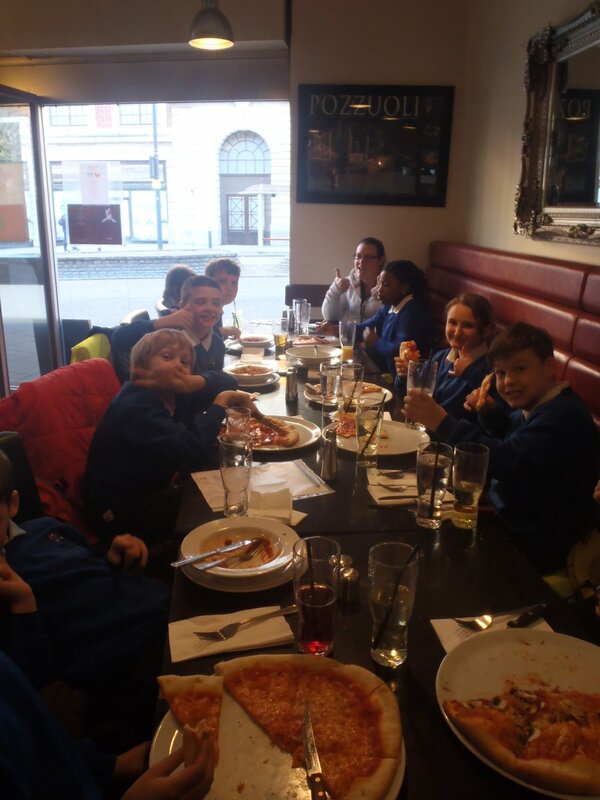 In particular, during the meal and on the coach – using wonderful, polite and mature manners. 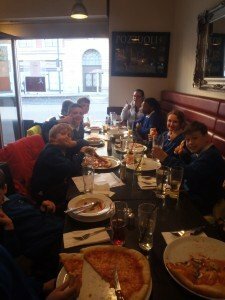 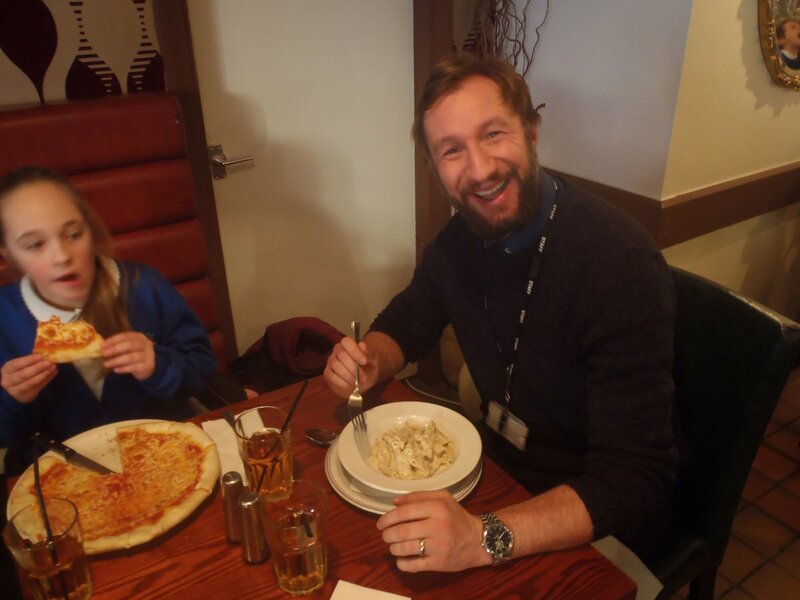 The pizza and pasta was delicious! Thanks to Mr Mason for arranging this fabulous trip which created such amazing learning opportunities.